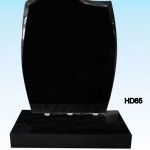 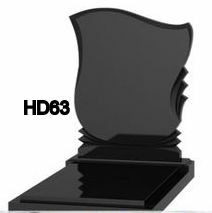 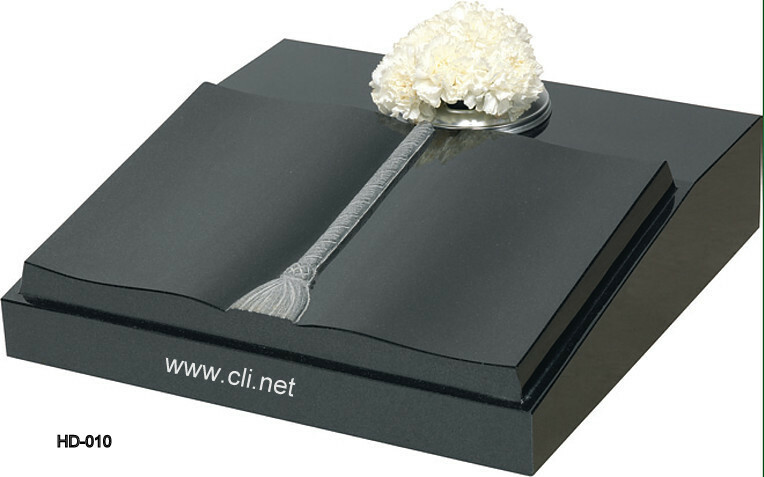 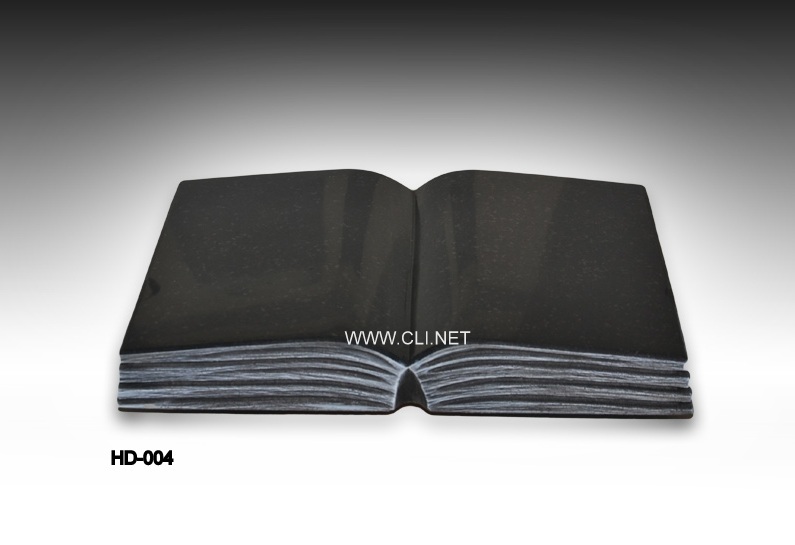 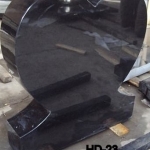 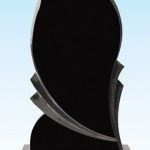 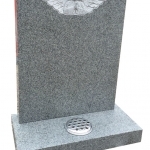 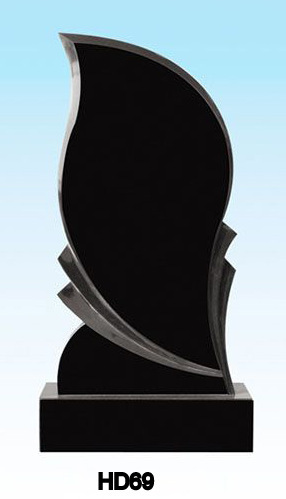 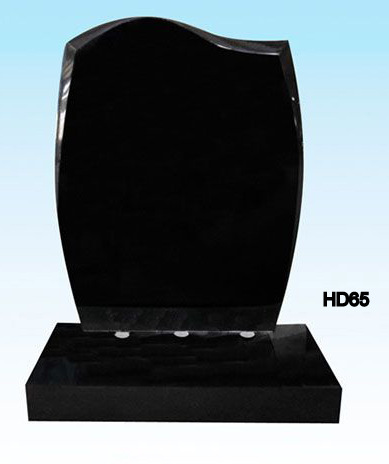 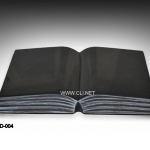 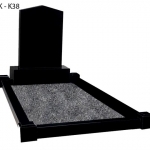 Granite headstones from Onyx Crafts come in many beautiful designs which can be viewed above.The headstone designs range from very simplistic to ellaborate hand carvings of the highest quality craftmanship. 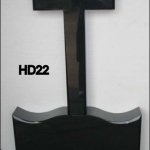 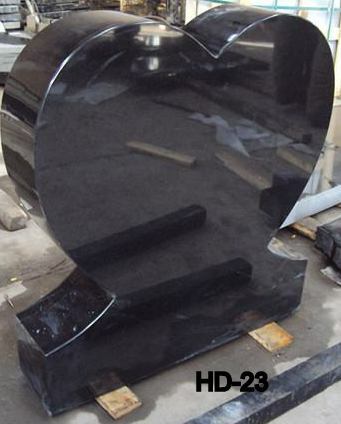 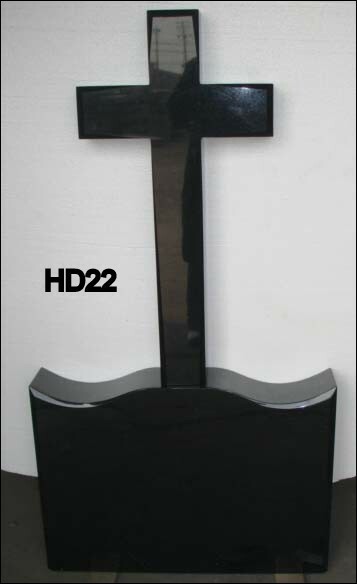 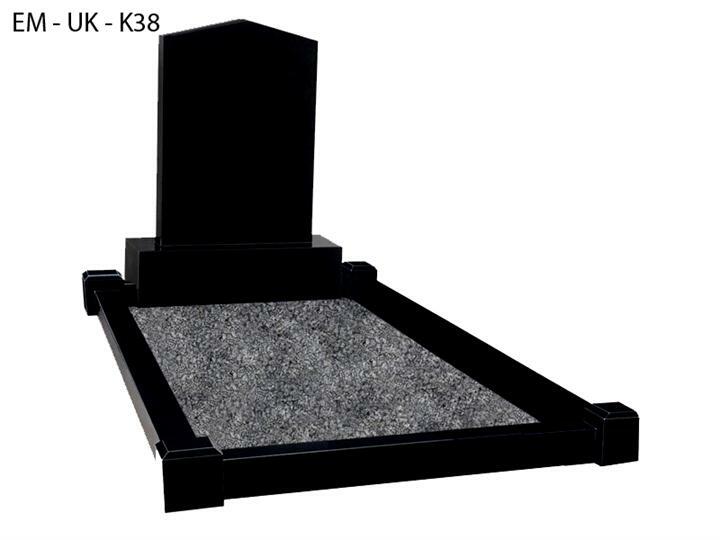 Our granite headstones come in many different colors. 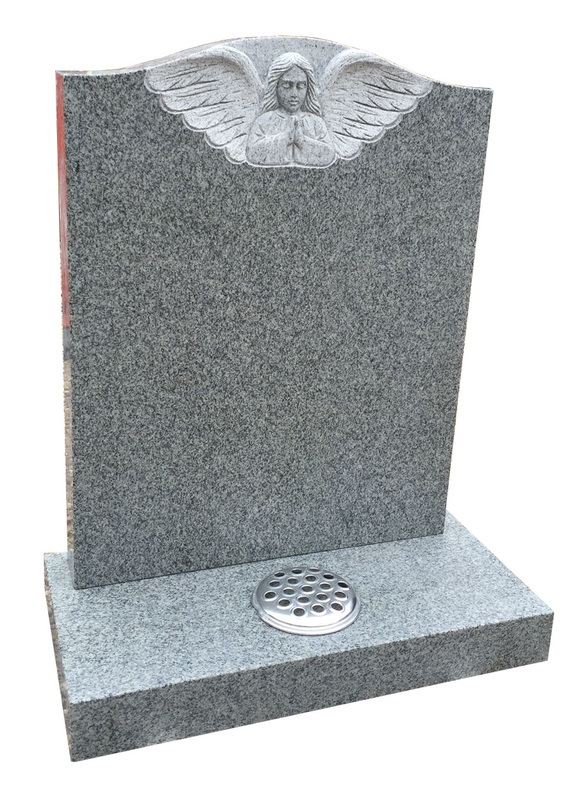 Granite headstones can also be bespoke made to order in virtually any headstone design, if you have a special request please feel free to communicate with us upon the matter. 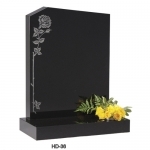 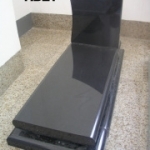 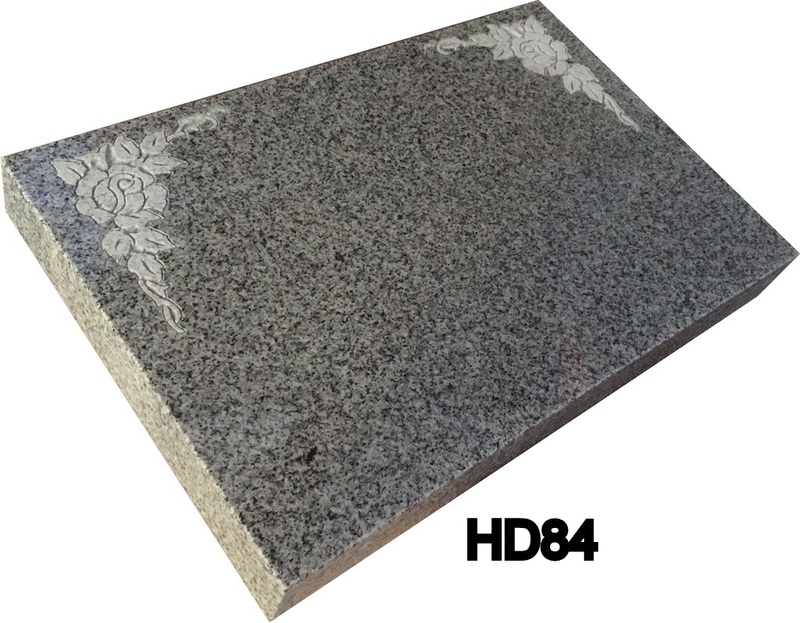 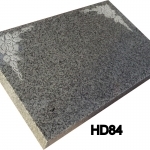 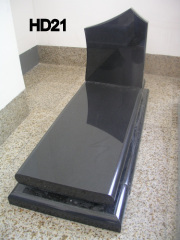 Our Granite headstone prices are wholesale affordable and competitive please contact us with any of your extra enquiries.